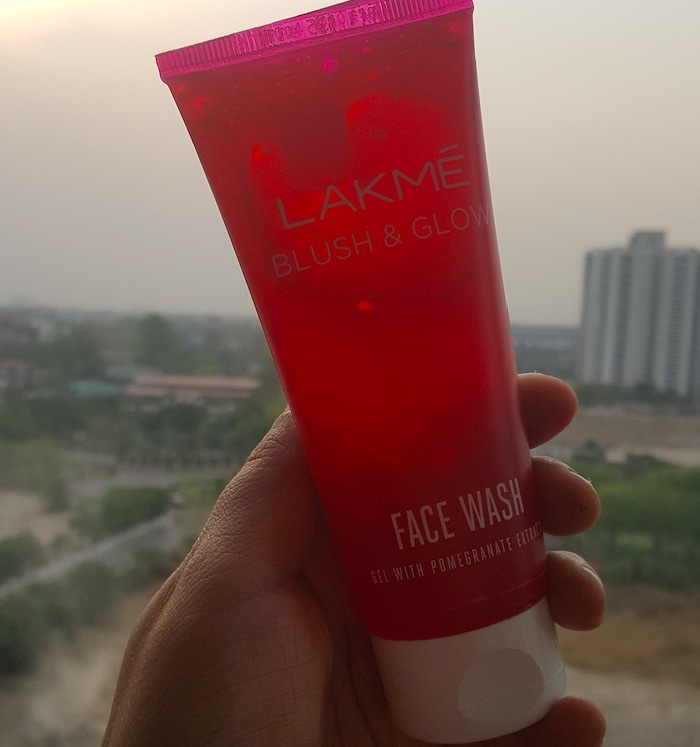 Hey everyone, today I’m reviewing the Lakme Blush & Glow Face Wash with Pomegranate extracts. 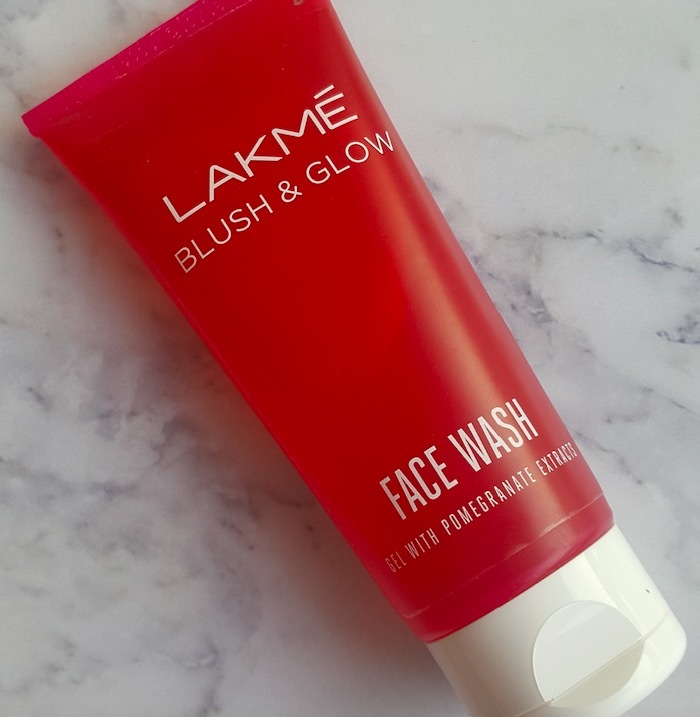 Lakme recently added this Pomegranate variant to their already existing Blush & Glow range with Peach and Strawberry face washes. 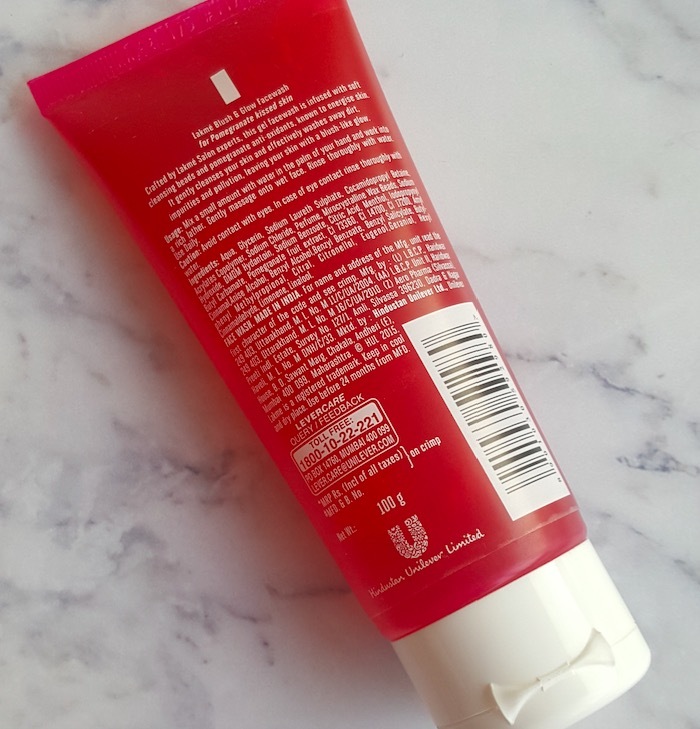 I’ve already shared the review of the Peach face wash, if interested you can read the review here. Price & Available: The price of the Lakme Blush & Glow Pomegranate face wash is Rs.99 for 50g and Rs.175 for 100g. 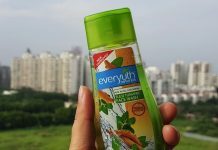 You can buy this face wash from the nearest beauty stores and also online from Amazon.in or Nykaa.com. Packaging: Lakme Blush & Glow Pomegranate face wash comes in a purplish red squeeze tube with a white flip cap. 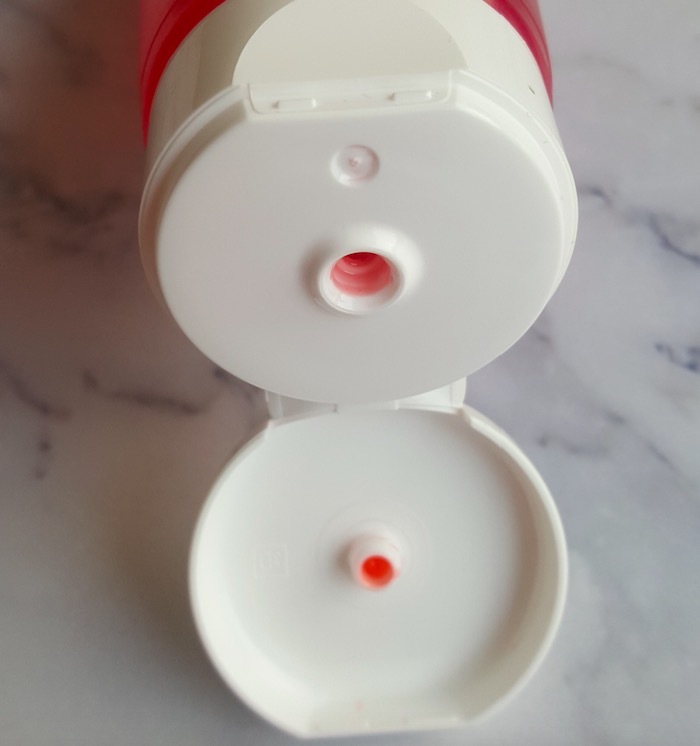 The cap shuts tightly that prevents the leakage of the products and also makes the tube travel-friendly. Also, the tube is not completely opaque and you can easily see the remaining product inside the tube. 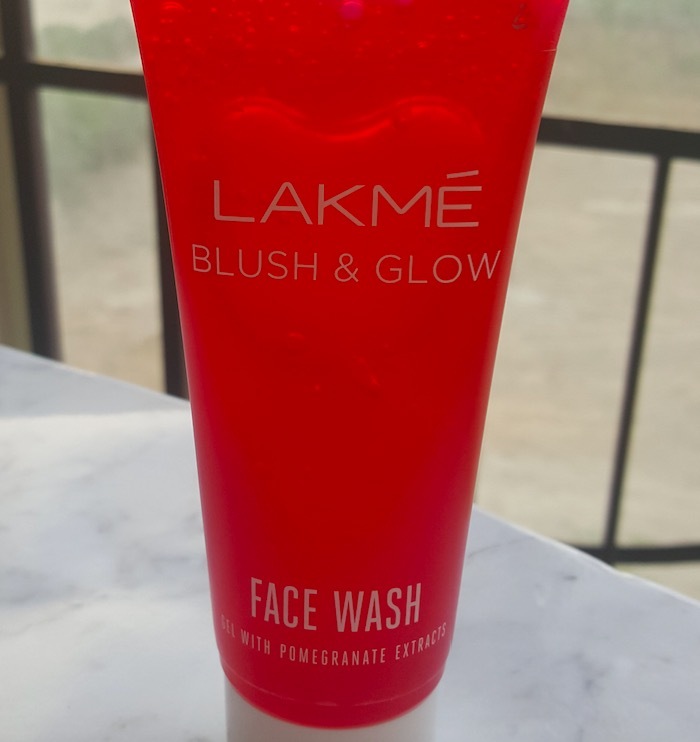 Texture & Fragrance: Lakme Blush & Glow Pomegranate face wash comes in a red gel form and contains loads of tiny red beads. Its consistency is slightly thicker than the Peach variant but still, it spreads easily and produces a nice froth. It has a fruity scent (more of like a citrus berry fragrance) that feels very refreshing & energetic especially during the morning time. My Experience: I generally take a pea size amount of the gel, rub it for 30 sec on my wet hands to produce lather. Then I massage it nicely on my wet face and neck. 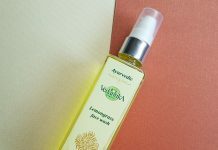 It forms a rich lather and removes impurities and oil from the skin very nicely. It washes off easily with a few splashes of water leaving the skin clean, refreshing and glowing. I’ve combination skin and my skin does feel slightly stretchy after its usage. However, I really like the squeaky clean feeling given by this face wash.
A gel-based face wash that removes impurities and leaves the skin squeaky clean and refreshed. It does impart a mild glow on the skin (although temporary). It comes with a very refreshing fruity fragrance that helps lift up the mood during the mornings. It didn’t cause any irritation or allergy to my acne prone combination skin. It is suitable for normal, combination and oily skin. It is ideal to use by both men & women. The quantity provided for its price is really good and this 100ml tube will easily last for up to 3 months. 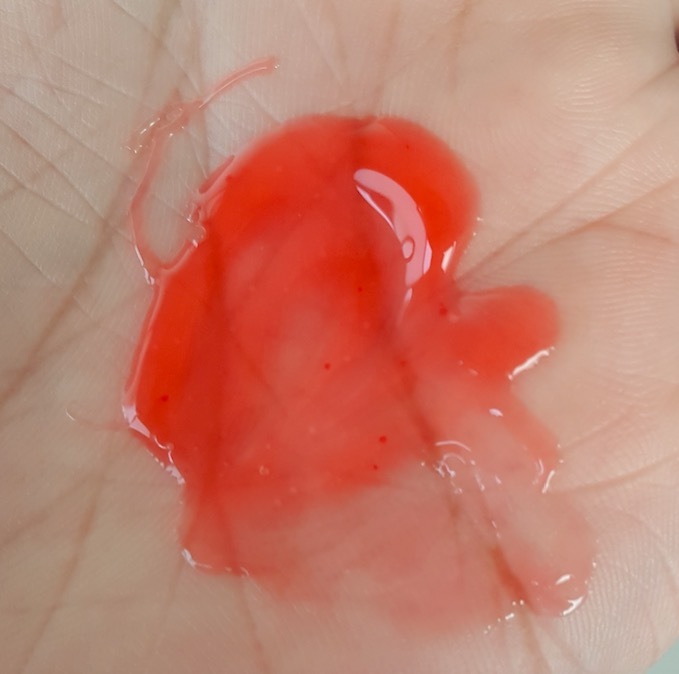 It is a gel based face wash, that’s why it is not very moisturizing. The skin can feel dry and stretchy especially if you’ve dry skin. It is not chemical free and contains SLS & other harsh chemicals. 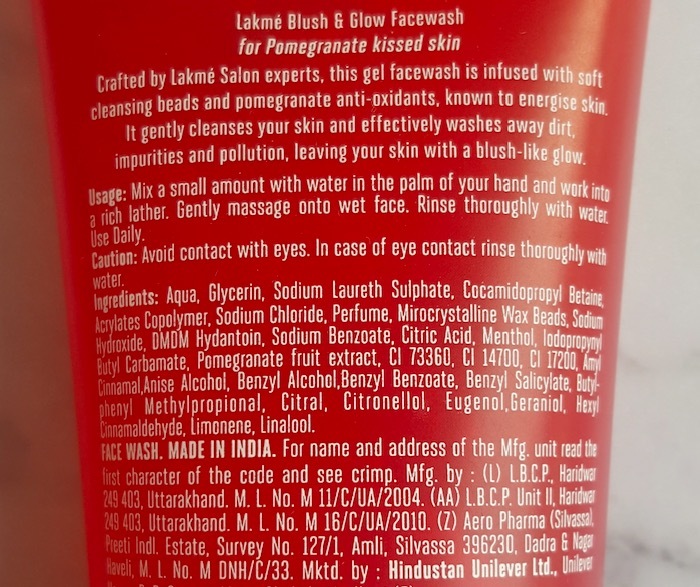 Overall I really liked the new Lakme Blush & Glow Pomegranate face wash. 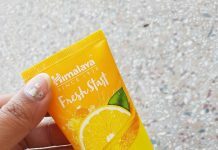 It cleanses the skin well and leaves the skin clean, refreshed & bright. Its refreshing and fruity fragrance is an additional bonus point of this face wash (at least for me). I'll recommend this face wash for combination to oily skin whereas dry skin people can skip it. Really wished it mselled like Pomegrantes !